Today, we celebrate 4 YEARS OF DEAD AIR ELECTRO. This calls for a big show, from a big venue, with a big guest. 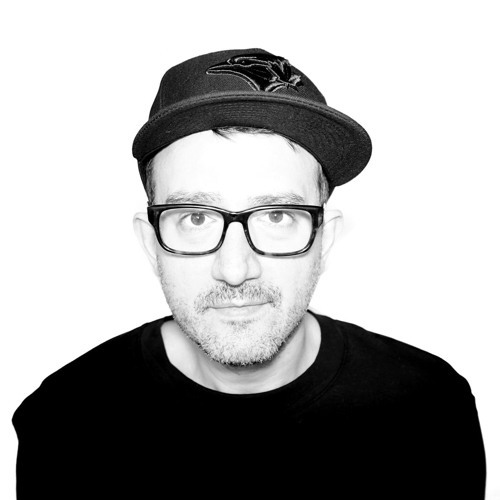 That’s why I’m broadcasting from Uniun Nightclub, in Toronto, joined by none other than one of the hardest working producers in electronic music, HATIRAS! 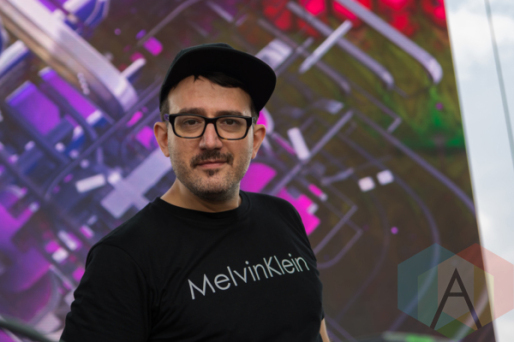 We’ll be rapping about Burning Man, his new label, his side project, and his secrets to success, while he drops the freshest beats, sandwiched between some summer celebration music, and swing vibes. What a show! Part alien. Part human. Hatiras arrived back in 1999 and has been subconsciously penetrating the world’s ears, hearts and dancefloors with his pulsating, intergalactic house rhythms. He’s the owner of forward thinking and proudly underground record labels Spacedisco, Hatrax Records and the classic imprint Blow Media. Thanks to you, he’s been graced with too many top ten hits to count and the awards and international touring to back it. 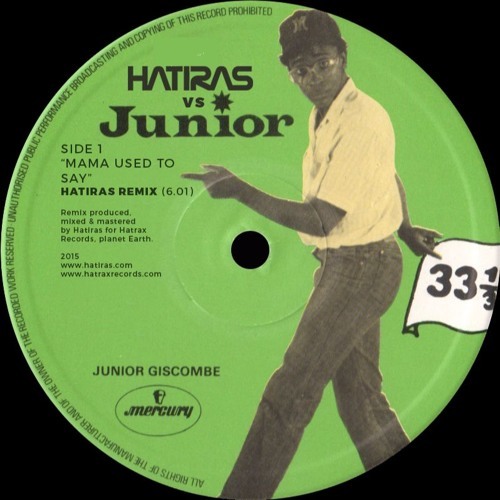 For a little taste of the flavour you’ll find on his new SPACEDISCO RECORDS label, Hatiras has returned to his roots with a FILTER HOUSE bootleg of JUNIOR‘s oldschool dancefloor CLASSIC. Enjoy! * Big thanx to UNIUN NIGHTCLUB for the hospitality. CLICK THE PIC for more info about the spot. *** You don’t know what BURNING MAN is?! Well, it’s probably best left for those who know. **** CLICK THE PIC for more on the (not so) mysterious MELVIN & KLEIN.